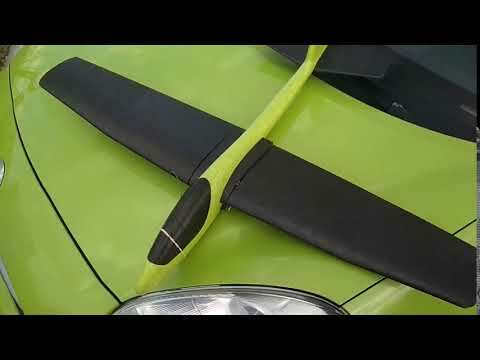 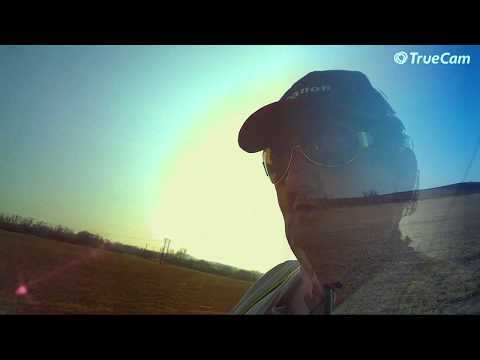 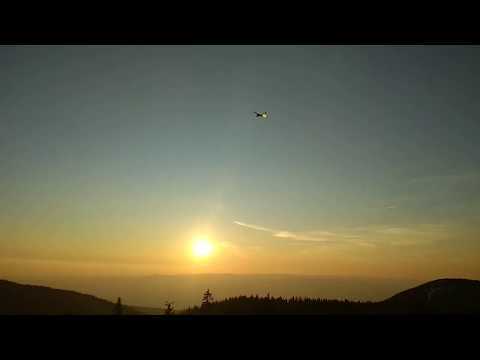 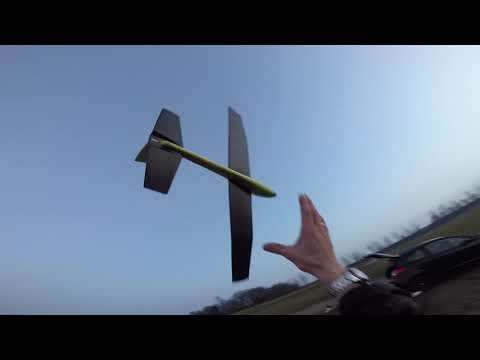 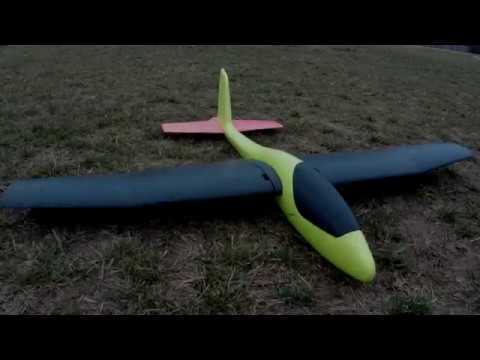 Towing the LIDL glider plane after a Hobbyking Durafly Hyper Bipe. 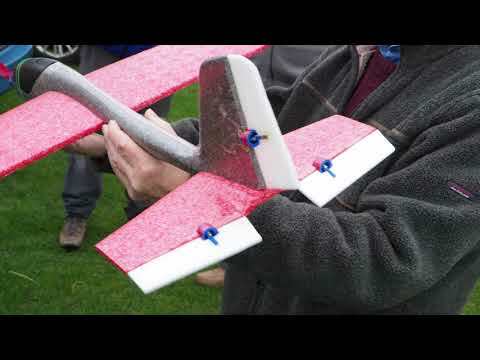 How I made it and more LIDL glider videos here: . 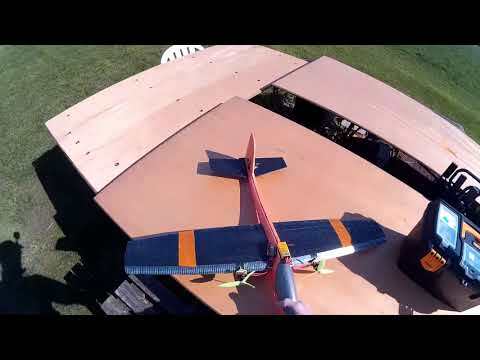 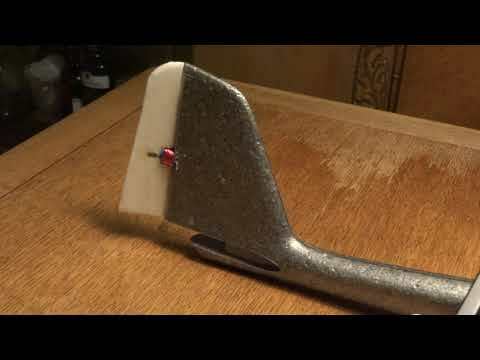 How i made a aerotow coupling on the LIDL glider.